Dare to Love offers workshops and talks for parents and teachers on topics relating particularly to children age 0-12 years. It aims to offer thought-provoking and interesting workshops in support of wonderful parenting, drawing on the material of a number of world-renowned authors. Your facilitator, Carol Bailie, is a qualified educator (B Prim Ed) and mother of two, with almost 30 years of experience in primary education, teacher training, and parenting workshops. 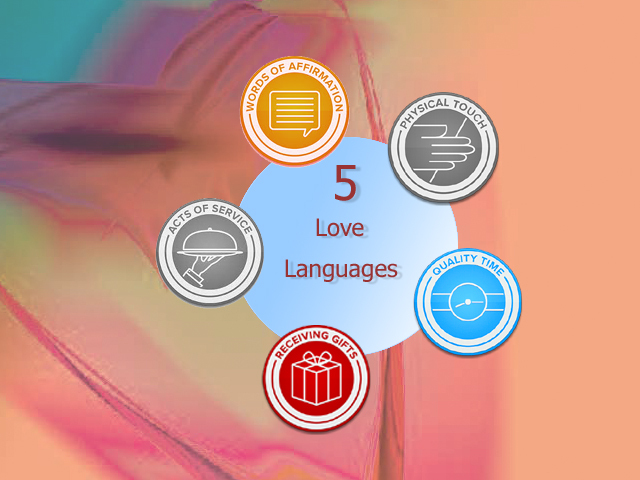 Dare to Love launched in 2008 offering parent and teacher Love Language workshops based on the book “The Five Love Languages of Children” by Gary Chapman and Ross Campbell. Other workshops available are “Loving Discipline” and “Teaching Personal Responsibility” for parents of pre-schoolers, as well as “Using Bloom’s Taxonomy” for primary school teachers. Bookings can be made for workshops at schools, churches or private groups. Dare to Love offers workshops and talks for parents and teachers on topics relating particularly to children age 0-12 years. It aims to offer thought-provoking and interesting workshops in support of wonderful parenting, drawing on the material of a number of world-renowned authors.